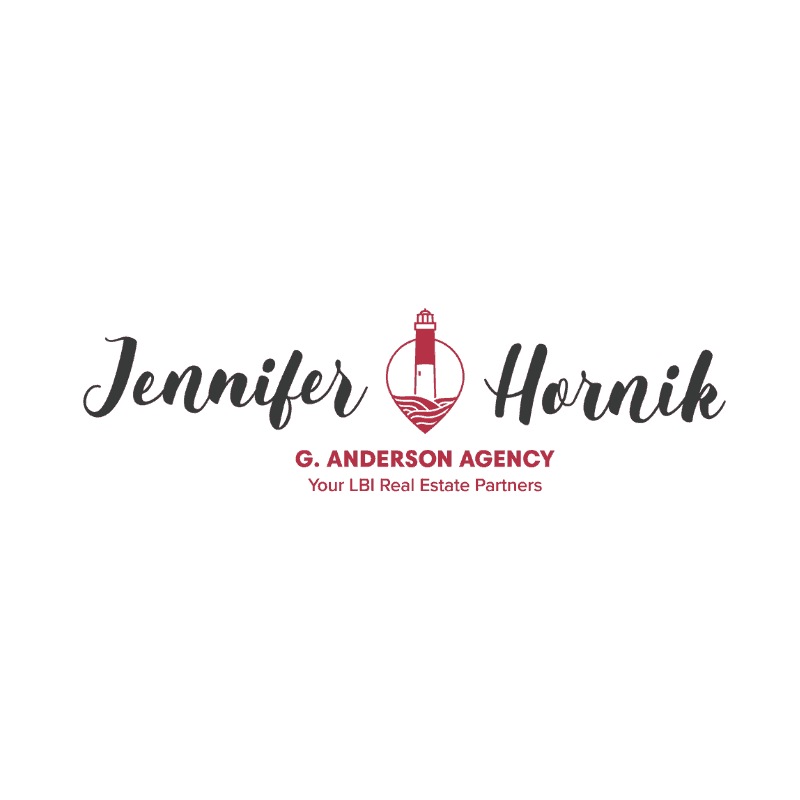 Jennifer Hornik is a Realtor on Long Beach Island. When she is not selling real estate in Ocean County she enjoys spending time at the beach with her family, volunteering for the LBI PTA, and Southern Ocean Medical Center Oncology Unit. Jennifer is a cancer survivor and serves as a Patient Advocate for David’s Dream & Believe Cancer Foundation. Jennifer hopes that her commitment of donating $50 for every home sale will support others that are battling this disease.